1/3 Acre lot close to Siltcoos Lake. Great recreational property ready to use and enjoy. Septic and power installed. Gentle rolling terrain and canopy of trees to the west for privacy. 2nd story lake view potential. 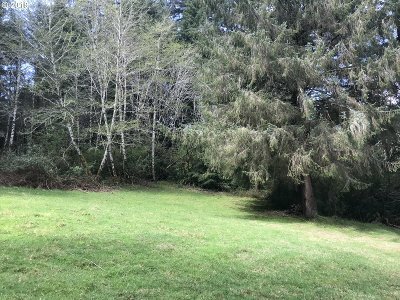 Close to fishing, trails, and all Siltcoos Lake activities.